While browsing through “archdaily” – a publication that follows architecture on a daily basis, mostly through the review of significant new buildings around the world – I found very good news regarding one of the most fascinating pieces of architecture I have ever had the pleasure to experience first hand. 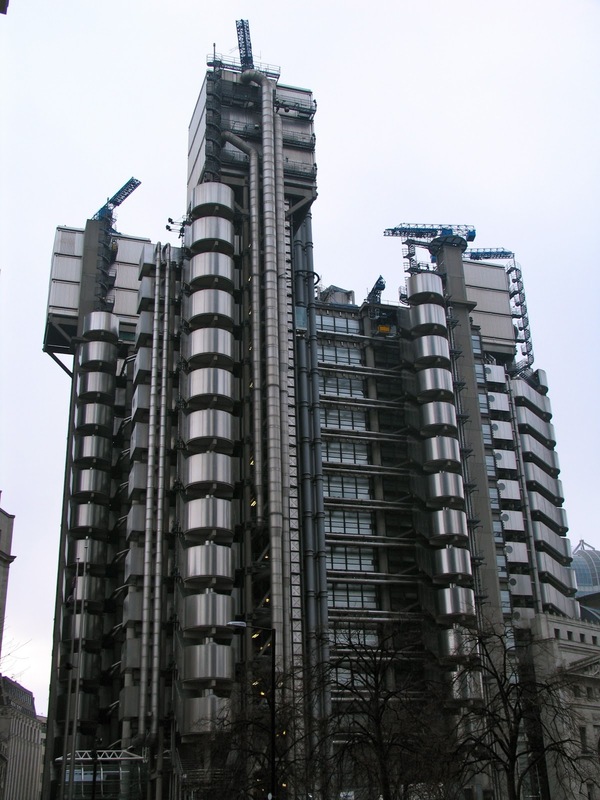 The heritage minister of England, John Penrose, decided to place the “Lloyd’s of London” building on Grade 1 landmark status that has only been conferred to some of the most celebrated monuments in Britain’s history. In doing so, the minister has given the Richard Rogers masterpiece a very rare place among post-war architecture, joining a very exclusive club that includes only 3 other modern structures. Great work Mr. John Pensore for recognizing such a magnificent and influential piece of architecture.